Application is glossy smooth and streak-free. An iconic innovation from ColorBar is now unveiled! Presenting to you an all NEW professional formula in an all new luxury bottle. And an all new color palette so wide that you will be spoilt for choice! 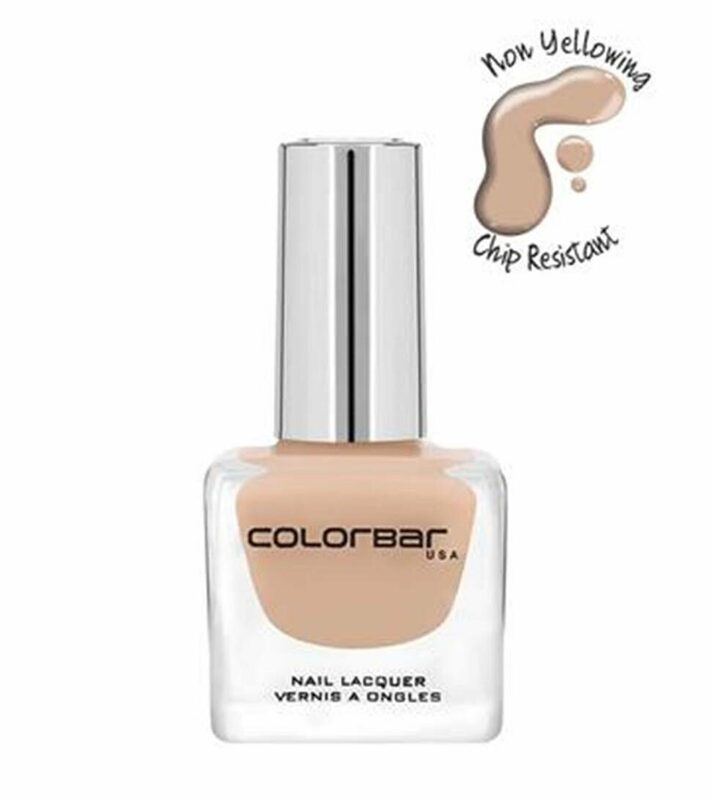 Colorbar brings the globally trending runway shades to your fingertips. ColorBar Luxe comes in a revamped fashion-forward super-premium glass bottle that hosts a luxurious formulation which seduces with each stroke of the brush. The professional formulation is replete with benefits and care for your nails. The brush is a specially designed round cut and fan shaped to give your nail effortless end-to-end coverage.Crafted with Love and formulated in France and Luxembourg the lacquer is long-lasting non-yellowing chip-resistant non-carcinogenic does not transfer onto the nail bed and is 100% cruelty-free.